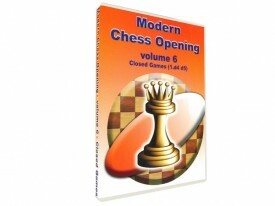 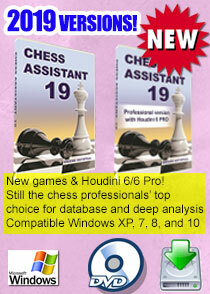 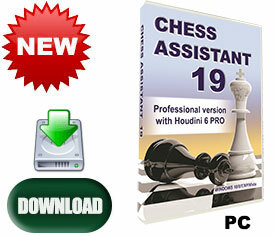 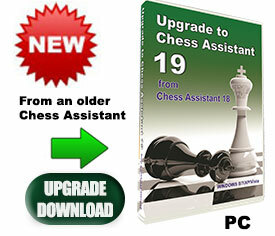 Each opening variation is supplied with evaluations and characteristic of the key moves. 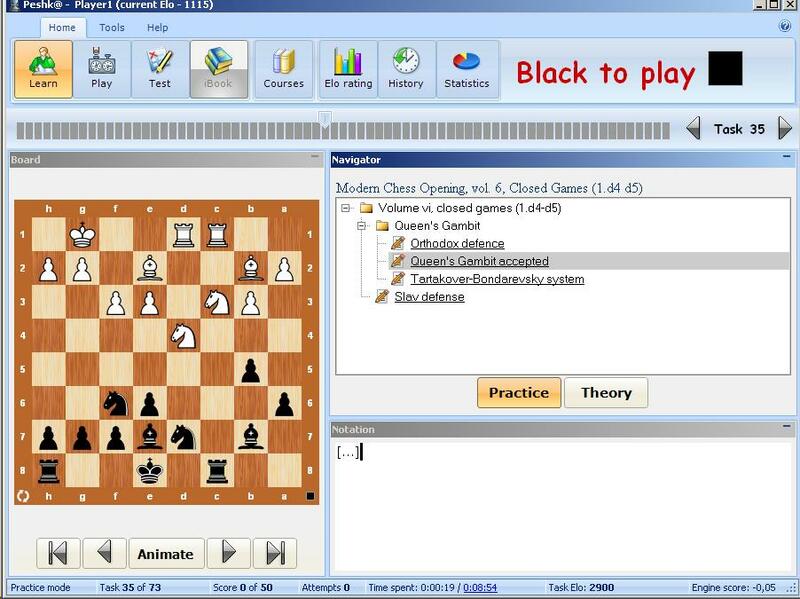 The theoretic material is nicely illustrated by classic games with detailed annotations that demonstrate the principal ideas of each variation for White and Black. 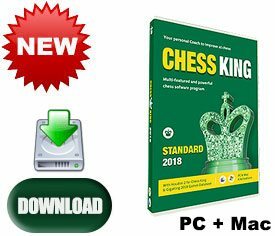 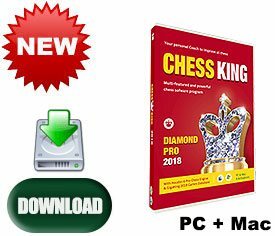 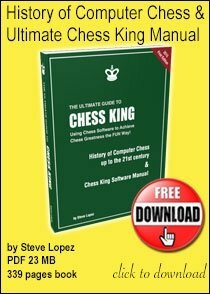 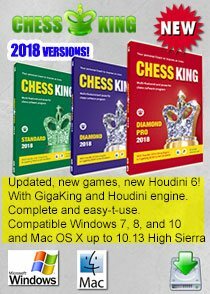 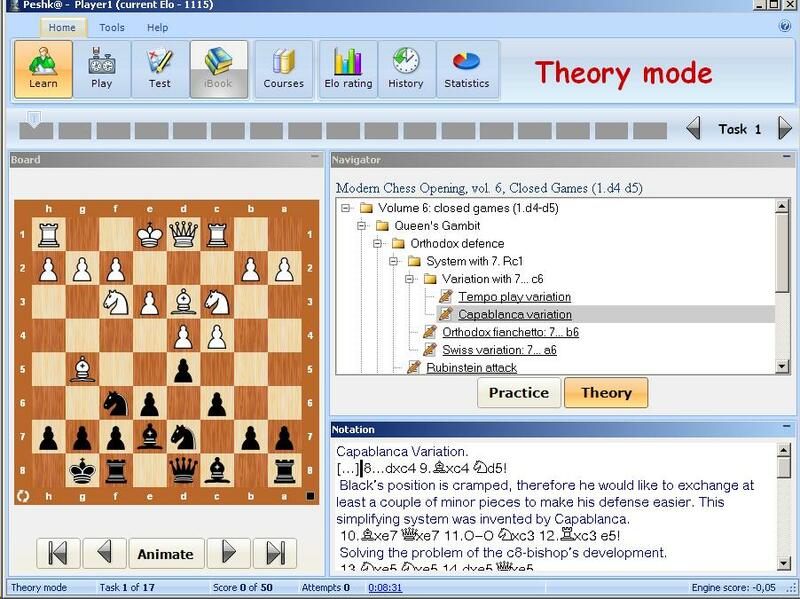 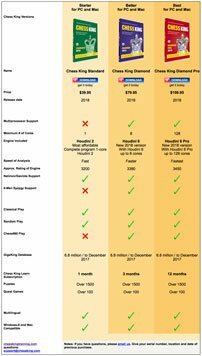 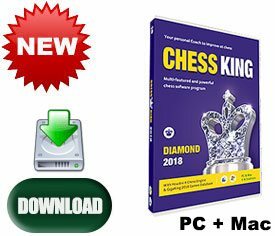 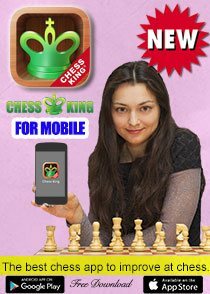 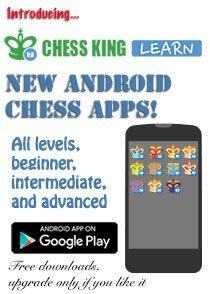 Also program include more than 400 exercises for a user to solve, giving refutations of the wrong moves as well as numerous hints to help you find the correct answer.